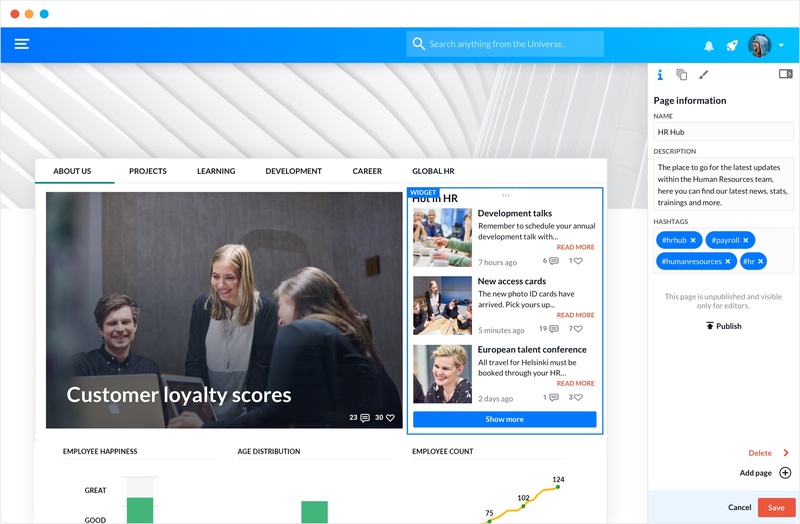 Say goodbye to the static intranet and hello to a useful, dynamic and simple hub for your company information. Improve efficiency, retain knowledge and foster a centralized hub. Create a custom homepage, with relevant dynamic content for each user. Add social channels, Google Drive files, People and loads more. Page hierarchies are automatically added so you don’t need to waste time. Using our intuitive editor, anyone can create a great page in seconds. Completely customize each page to match your unique look. Add multiple versions of each page for different languages. Voilà! Seeing the features are all well and nice, but how will your employees use Pages on a day-to-day basis? I want to print a leaflet, but I can’t remember how to order one from the printer. I check out the Marketing Creative teams’ Page and find out that I just need to fill in the Google Form to request. Wow, that was so much easier - and now Mike the marketing guy won’t be mad! I want to see what the latest stats are from the hiring team. I go to the “Recruitment” Page and see the “Hiring Progress” data dashboard. They have also added Rick the recruiter’s details here, so I’ll click and instantly send a chat and ask about this role progress. 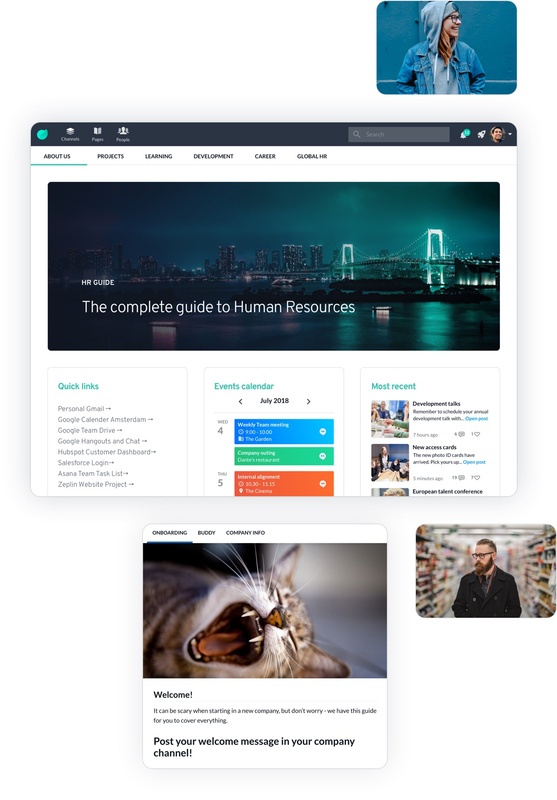 Industry-leading companies are using Happeo’s Pages to revolutionize their workplace productivity. Here’s what they had to say about Pages. 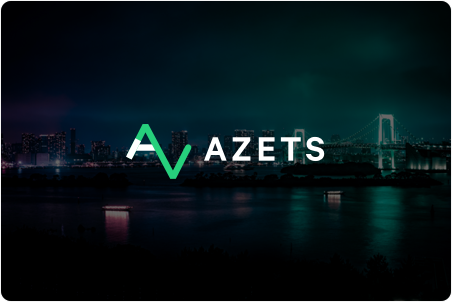 Azets were hunting for an intranet platform that allowed social collaboration, as well as being easy to use. Groupe Chantelle were looking for a new intranet tool that can meet the needs of a modern, evolving business.